Amazon has launched a new e-book reader in India – the All-new Kindle. It is the same device that was launched in the US a couple of days back. 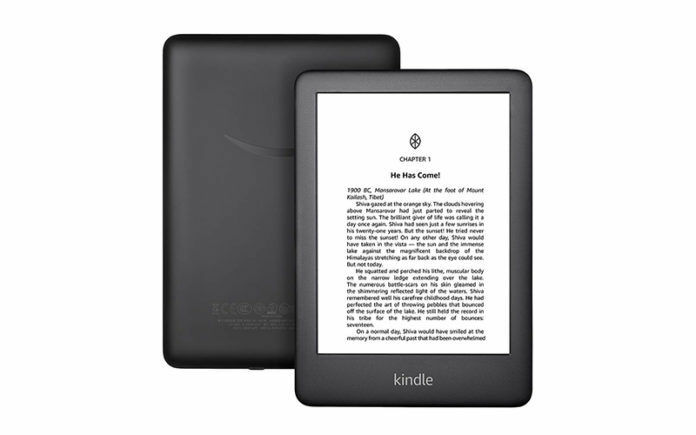 The All-new Kindle costs INR 7,999 and it comes in two colors variants – Black and White. The All-new Kindle is available for pre-orders starting today, and its shipping will commence from 10th April. Amazon has also launched a protective cover and Kindle sleeve for this new device. The protective cover costs INR 1,499, and the Kindle Sleeve costs INR 625. According to Amazon, the All-new Kindle is the 10 generation Kindle, and it comes as the successor to the 8th generation Kindle. 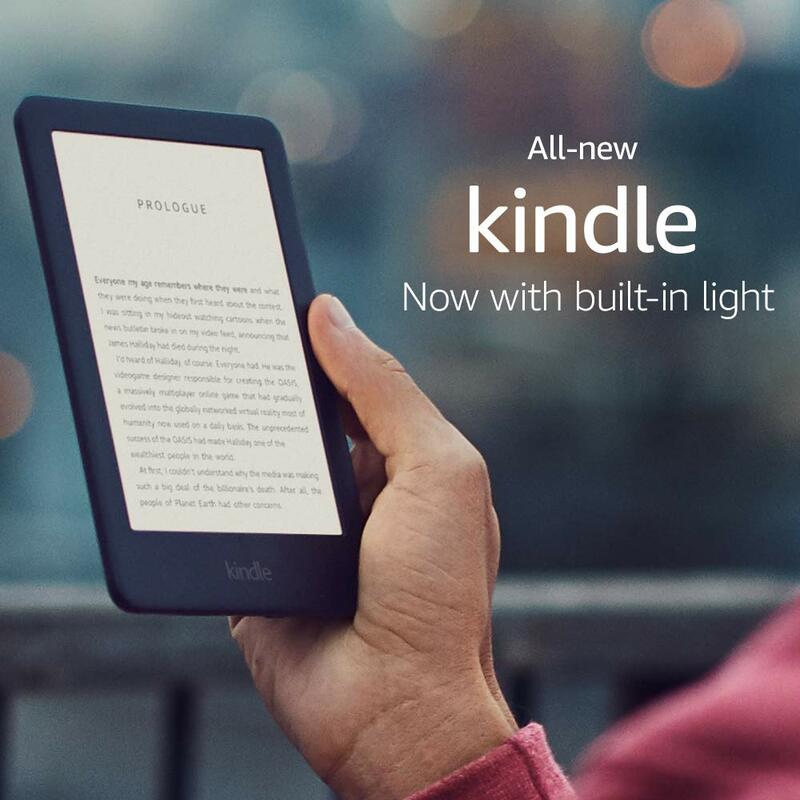 The All-new Kindle has one major change over its predecessor, and that is, it has a built-in light in its display, which enables users to read at night. Rest of the specifications of the All-new Kindle are similar to the older Kindle. FYI, the 8th generation Kindle is still on sale in India, it costs INR 5,999. Let us have a look at what the All-new Kindle has to offer. The All-new Kindle features a 6-inch e-ink touchscreen display with SVGA (800 x 600) resolution. Being an e-ink display, it is glare-free. As mentioned above, the display of the All-new Kindle has an in-built light. According to Amazon, there are 4 LEDs that light up the screen. Amazon also says that they have upgraded the e-ink technology for better contrast. The All-new Kindle has 4GB of storage, which according to Amazon can hold up to thousands of books. The battery capacity of the device is unknown, but according to the brand, the e-book reader can last up to 4 weeks if you use it for half hour every day with the light setting set at 13 and wireless connectivity turned off. The device can fully charge in approximately 4 hours if you charge it with a 5W charger. Unfortunately, the All-new Kindle still uses a microUSB port. I wish it had a USB Type-C port. Speaking of connectivity, the device also has Wi-Fi b/g/n just like its predecessor. At the moment, it is unclear if the All-new Kindle supports audible audiobooks.